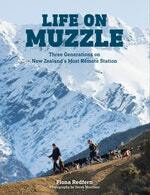 Fiona Redfern grew up on Muzzle Station, a remote farm in North Canterbury, most easily reached by small plane. Now she and her husband are running the station and raising two small children there, still far from everyday conveniences most of us take for granted. Raising children is a challenge at the best of times - try doing it on a farm that is a three-hour drive across rivers and mountains to the nearest town, when the track is driveable at all. 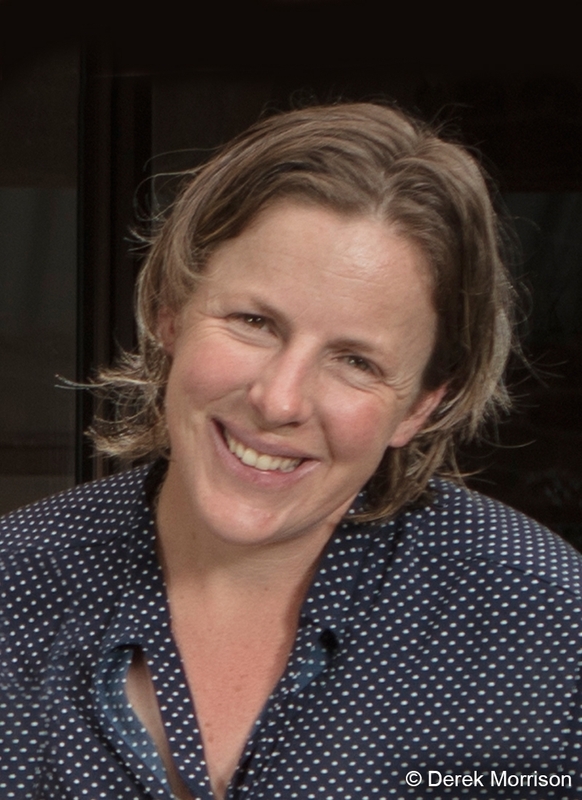 Be the first to find out about Fiona Redfern.